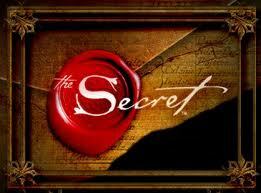 We all remember The Secret by Rhonda Byrne. It was an incredible movie that helped many people achieve bigger dreams and accomplish more. It is for this reason that I am very excited to announce that my friend Bob Doyle who was featured in The Secret and my movie The Opus, has agreed to write the foreword on my newest upcoming book The Millionaire Myth. 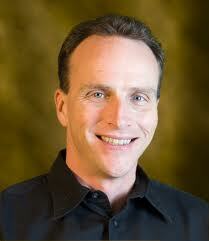 Bob is an expert on the law of attraction and wealth. His company Wealth Beyond Reason has been helping individuals build wealth and grow their financial prosperity through correct application of the law of attraction. It is a powerful program. A few years ago Bob took the plunge and left his stultifying corporate job without any sort of ‘financial’ safety net. It was that bad! As Bob says: “Once I began understanding the Law of Attraction and “wealth consciousness”, a major switch flipped!” Since then Bob has devoted his time to studying the law of attraction and how it influences our financial lives. A major key component of the law of attraction begins with what we believe. As the book The Millionaire Myth focuses on many of the things that people believe about money that keep them from becoming financially abundant I felt like Bob would be a wonderful fit for this book. Beliefs are the beginning of everything that is accomplished in our lives. If we do not believe a specific goal can be ours we will never have the desire and the drive to do enough to make it a reality. When it comes to increasing our financial goals a great amount of work can be required. If you want to attain more than you have today you will have to make significant changes in your thinking and habits. It is those thinking and habits that have created your current reality and they will not get you much richer than you currently have become. A change in your financial results is the desired outcome, all these changes will be a product of what is going on inside your mind. As those new thoughts take form your habits about how you spend and use your money will change. Habits are how millionaires are made. It is your habits that contribute to your real world results. But habits are a hard thing to change, it all begins in the mind. Perhaps, you’ve heard it said that ‘when you win on the inside, the outside shows up.’ No where is this more true than in your financial well being. If you are striving to create financial abundance The Millionaire Myth is the best place to start. If you’re goal is to achieve financial freedom this will be an important book for you to own, study and apply. 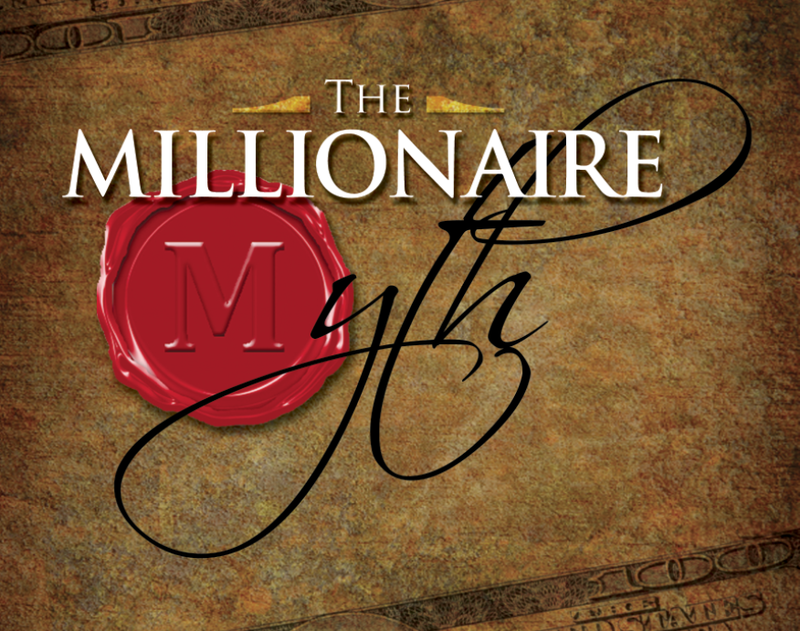 The Millionaire Myth will be released in April of this year and will be available in most bookstores and online on my sites which are listed at the bottom. Or send us your email and we will send you the link directly. There is a new millionaire made somewhere in the world every 60 seconds. There are over 10 Million millionaires in the world. North America has more millionaires than any continent on the planet. 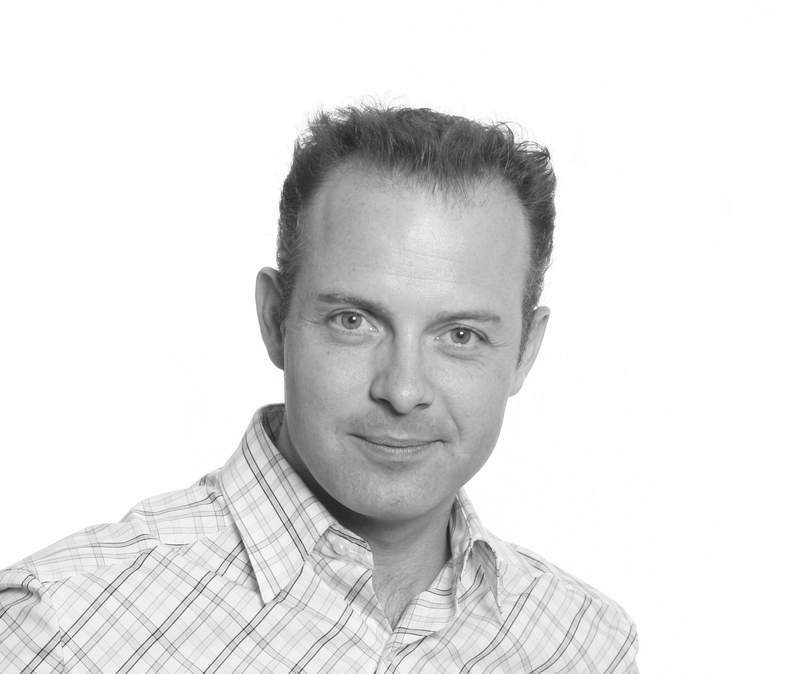 Douglas Vermeeren makes millionaires for a living. …and NOW he is pleased to announce the successful completion of an experiment in exponential wealth creation that has never been attempted before. The 1 X 180 Million Dollar Experiment. The objective: Start with $1 and in 180 days make $1,000,000. In this presentation Doug will share some of the techniques he used to do it. And teach you how to some of it yourself! In addition to growing wealth top business leaders and celebrities trust Doug with their business, personal development and financial growth. Some of these include: Louie Anderson (Legendary comedian), Richard Kiel (Jaws from the James Bond Movies), Kyle Cease (Comedy Central, 10 Things I hate about you, Not another teen movie) and many others. The vast majority of North Americans are currently living pay check to pay check. Many carry high levels of debt including credit cards, mortgage, car payments, student loans, medical expenses and more! Do you want to know why most people are having trouble becoming rich? Research demonstrates that there are primarily 7 major reasons that keep most people from changing their financial course and becoming rich. Once a person recognizes these reasons they can be equipped to beat them and grow their wealth exponentially. Wealth begins first with what goes on in your head. Then it translates to what goes on in your life. Ultimately it will then be apparent by what goes on in your bank account. Douglas Vermeeren’s Monthly Millionaire Mentor program teaches you how to be success in each of these areas. From a millionaire mindset, to millionaire activities to ultimately living a Millionaire experience each day.